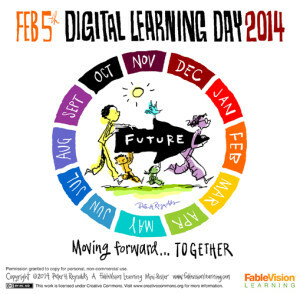 February 5th is Digital Learning Day! Fun, I know. There’s a pledge you can take, by clicking a link. I took it, I know.1 There’s even an official avatar. How many days do you know that have their own avatar? 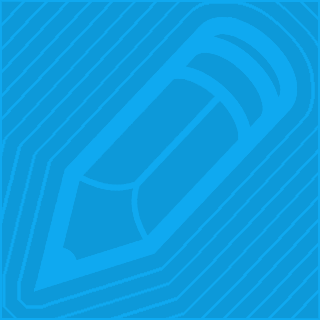 And what is digital learning, anyway? Or better yet, what is analog learning? Is there really such a thing? When will we reach the point where learning is just learning? I’m ready to stop drawing lines in the sand, so I’ll make you a deal. I’ll wear your avatar on February 5th if you wear mine the rest of the year.